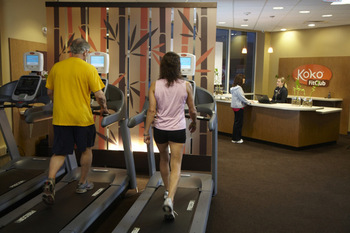 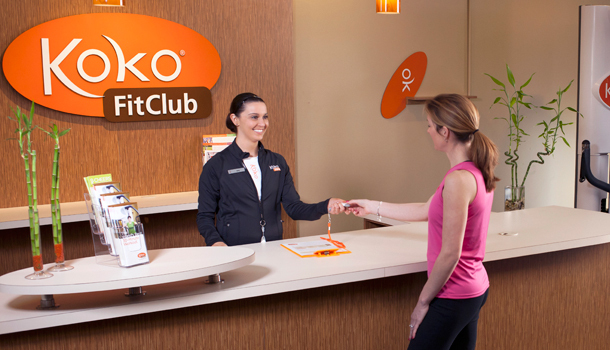 Welcome to Koko FitClub, a health club fitness gym in Scottsdale. 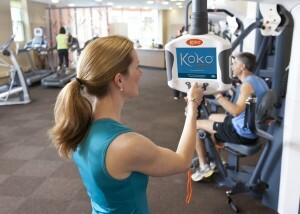 At Koko you get personal training without the high costs of a trainer. 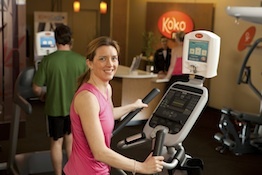 Our automated training studio guides and coaches you through every workout. 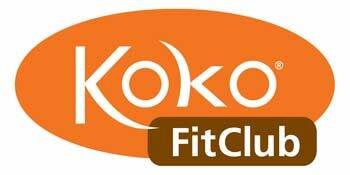 Find out more at www.KokoFitAZ.com.